What is the Enneagram? The word Enneagram comes from the Greek words ennea (nine) and gram (points / what is written or drawn). It refers to the nine different Enneagram styles, identified as the numbers 1-9. Each number represents a worldview and archetype that resonates with the way in which people think, feel and act and how they stand in relation to the world, others and themselves. 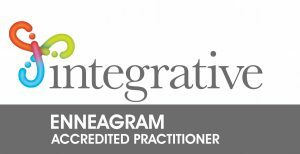 The Enneagram Profile is a useful guide on the journey towards self-development, relationship building, conflict resolution and the improvement of team dynamics. It should be applied from an Open Systems perspective. It is therefore not aimed at “boxing”, limiting or categorizing people. The Integrative Enneagram Report (IEQ9) works with an individual as a more complex, layered, unique and distinct being than other Typing systems. Why work with the Enneagram? An organization consists of groups of individuals working together and as such the optimization of the individual, team and organizational level behavior and outputs contribute significantly to the overall success of the business. The Enneagram creates meta-awareness at an individual and team level and uncovers the focus and patterns of behaviour that sub-consciously drive and motivate us to act in certain ways. In making these patterns and motivations conscious, the individual is able to develop and transcend these. 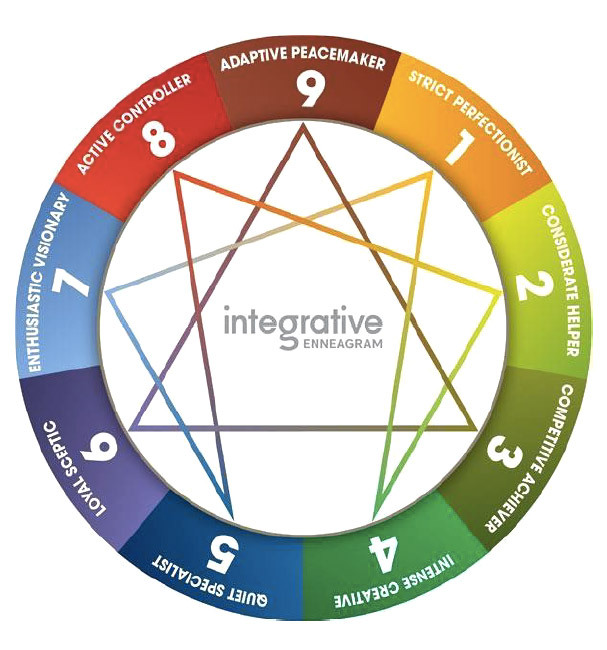 The Enneagram also provides a very powerful model for understanding how development and integration operates, given the core motivational pattern we start from. It empowers the individual to take responsibility for his or her own behaviours and growth from a greater understanding of why they act and react in a certain way. Using the Enneagram as a development tool in Coaching. The Enneagram has, over the past four decades, proven to be one of the most powerful tools in the coaching environment. When being coached, the use of the Enneagram does not only fast track insight, growth and integration for the individual client, but also gives durability and magnitude to the individual development process over time. The Enneagram is not a superficial framework to provide just a quick and short-lived insight. The depth and layered approach to the Enneagram enable the coaching process to allow the clients to develop themselves over time, as it continues to resonate more deeply as they change and their circumstances change. Through the lines, wings, centre of intelligence, instincts and levels of integration, more subtle and powerful pathways to development open up to the individual.